It has been quite a morning in our World as the United Kingdom has entered into a period of uncertainty in the aftermath of the elections. The return of two-party politics has become the norm in the UK as the Prime Minister has gone to the Queen to request the forming of a new Government with the Democratic Unionist Party of Northern Ireland. There is some talk that the UK may have to be faced with another General Election within a year==it is slated to quite messy. Across on the continent, though, is France as President Macron's new Party is set to command a majority in the French National Assembly which will transform France. President Macron has also decided to end the State of Emergency--but incorporate certain provisions in common law. We have also been continuing to assess the Gulf Crisis as countries continue to gang up on Qatar--as Qataris have heeded the call of the Emir of Qatar and the Government to stay patient. 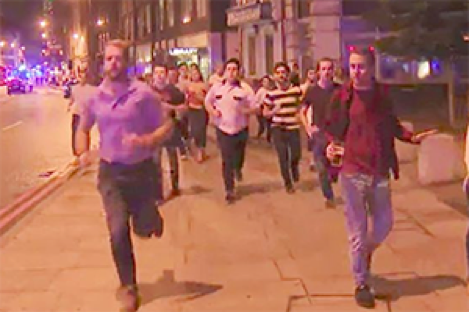 After last weekend’s attack in London, these five awesome reactions prove the spirit of British people won’t be defeated by terrorism. 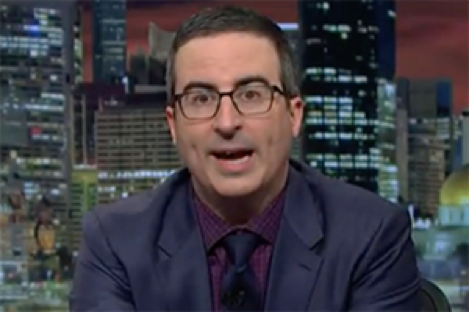 Without holding back, John Oliver brutally – and humorously – took down Trump’s decision to leave the Paris agreement. One of our favorite musicians and humanitarians of all time went to Malawi in support of childhood education – and Global Citizen went with her. Hate never wins. Ariana Grande returned to the stage to honor the victims of the Manchester terror attack – and she brought some of our favorite Global Citizens with her. 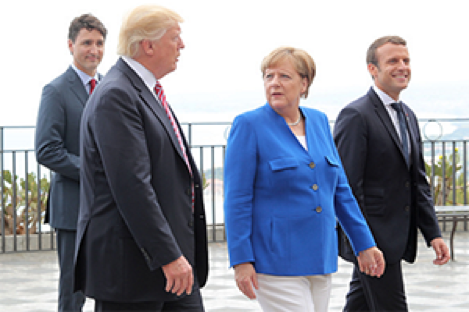 New details from a meeting in late May reveal how Macron, Merkel, and Trudeau tried to sway Trump on climate change before his decision to withdraw from the Paris agreement. His stunned image covered in dust and blood became an iconic symbol of suffering. 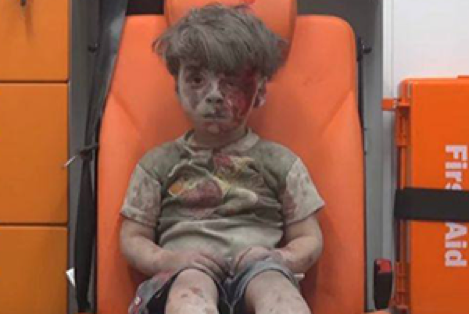 Now, new images of the boy show him still allegedly living in Aleppo. 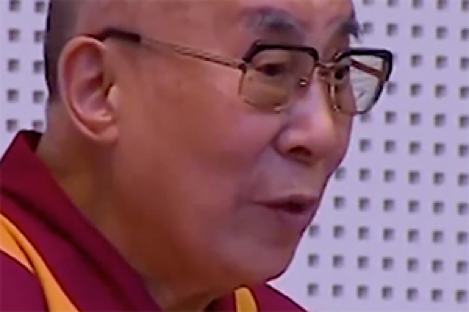 The Dalai Lama has some thoughts about "Muslim terrorists," and his speech is definitely worth revisiting in light of recent attacks.